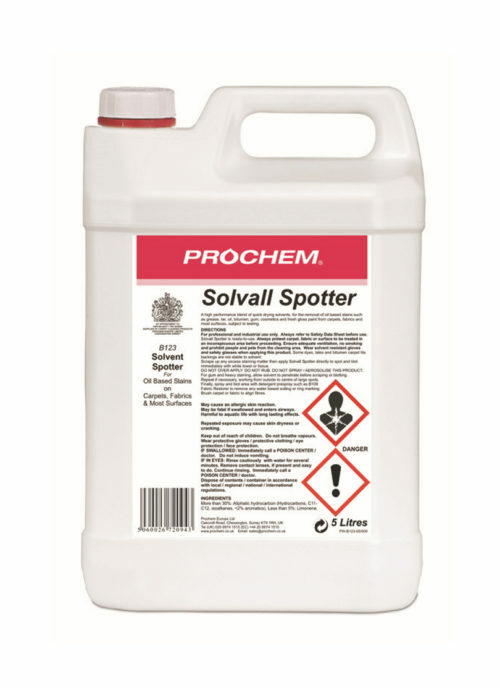 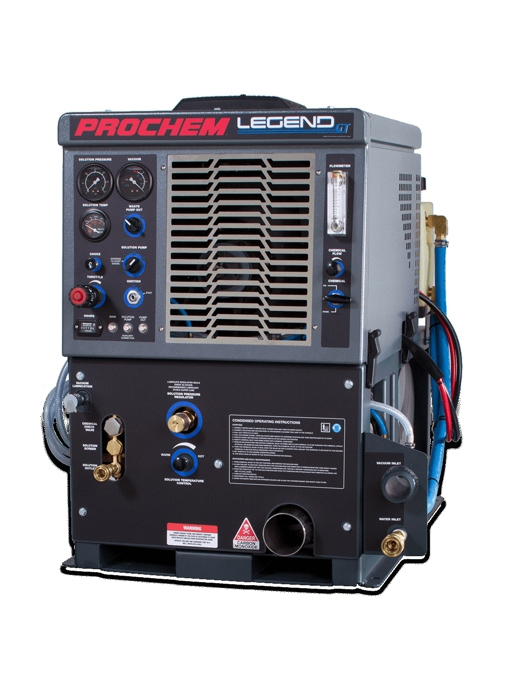 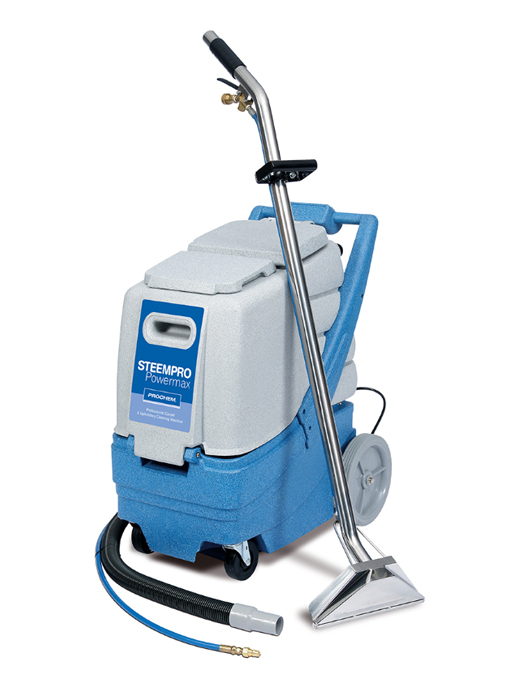 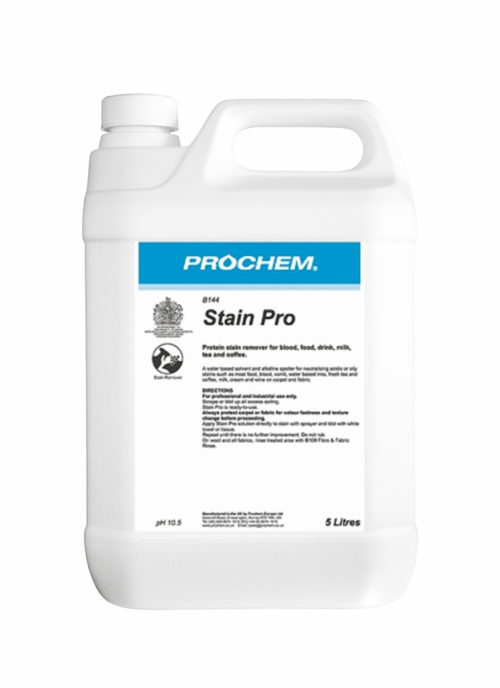 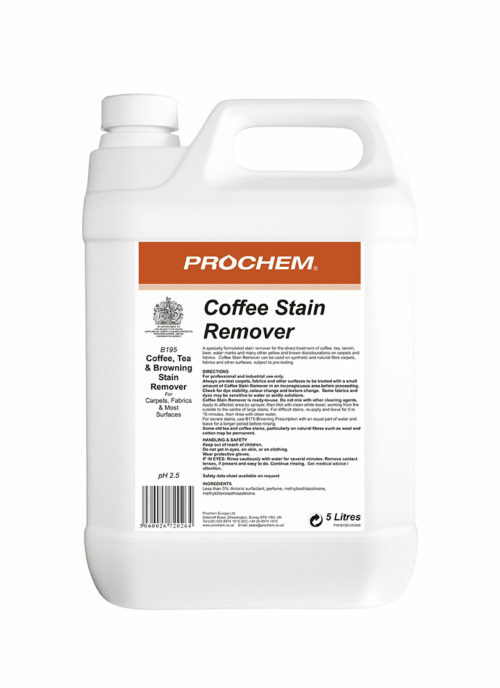 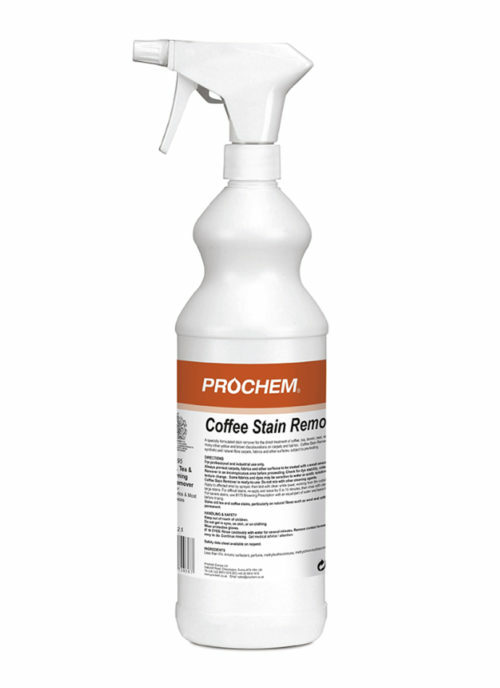 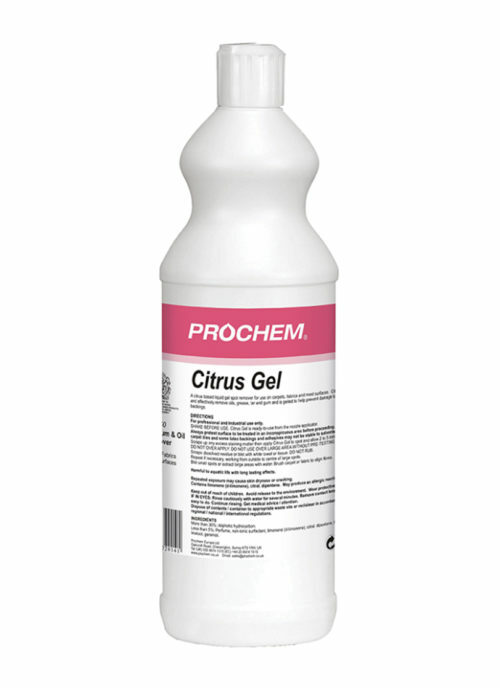 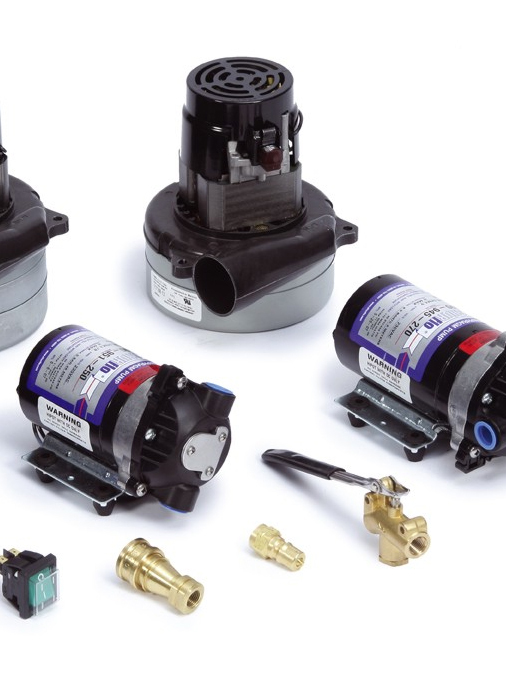 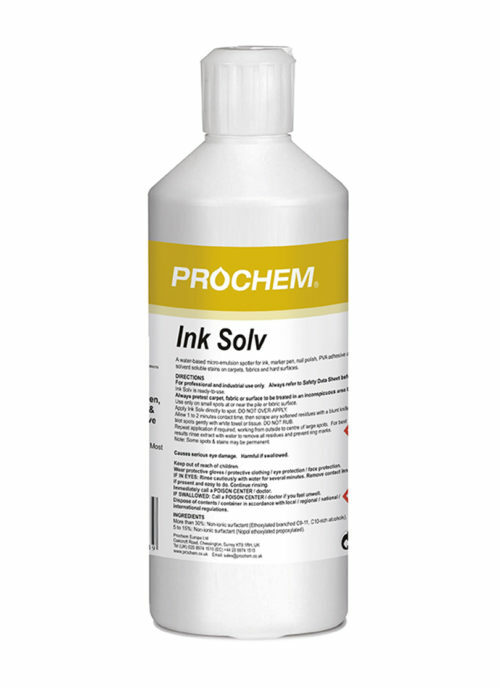 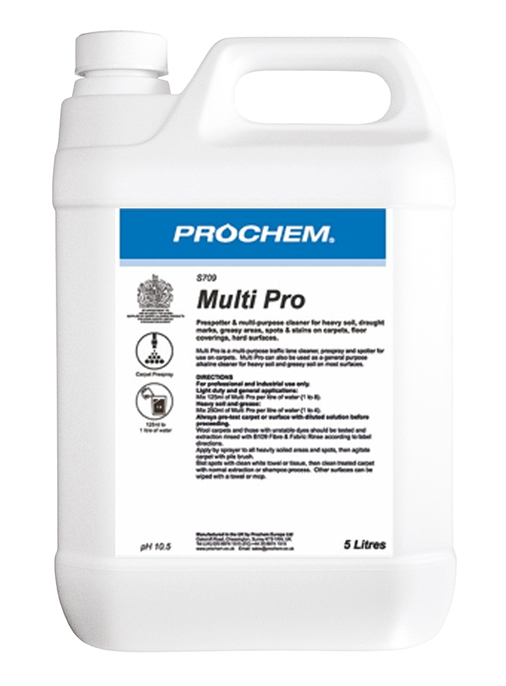 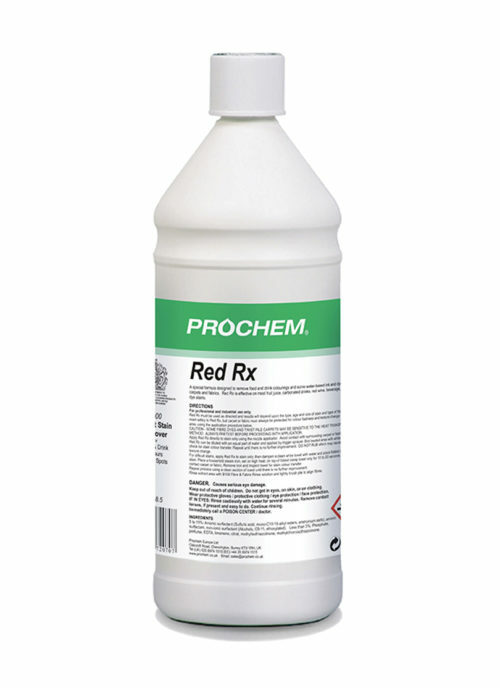 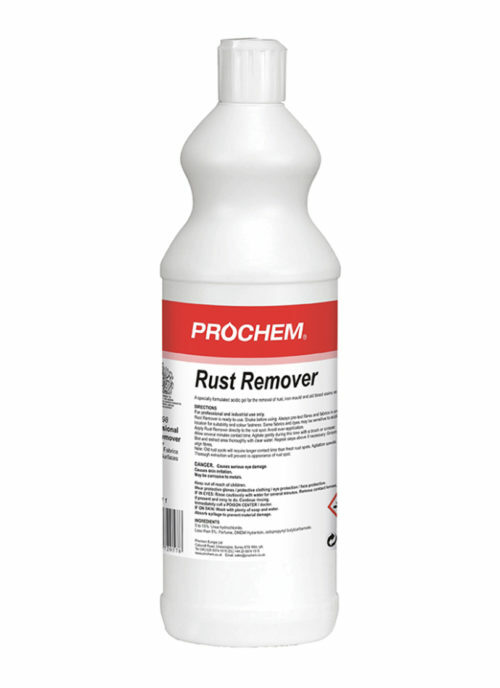 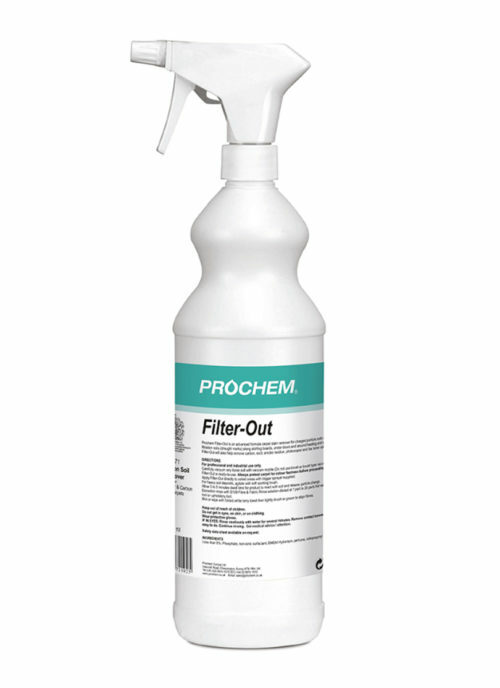 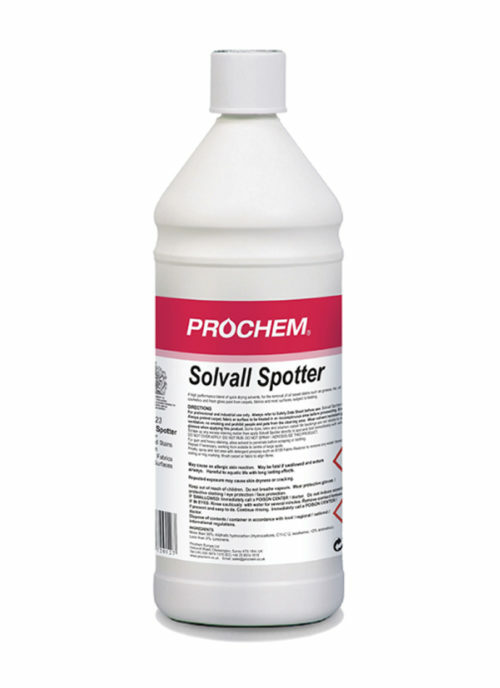 Spot & Stain Removers - Prochem Europe Ltd. 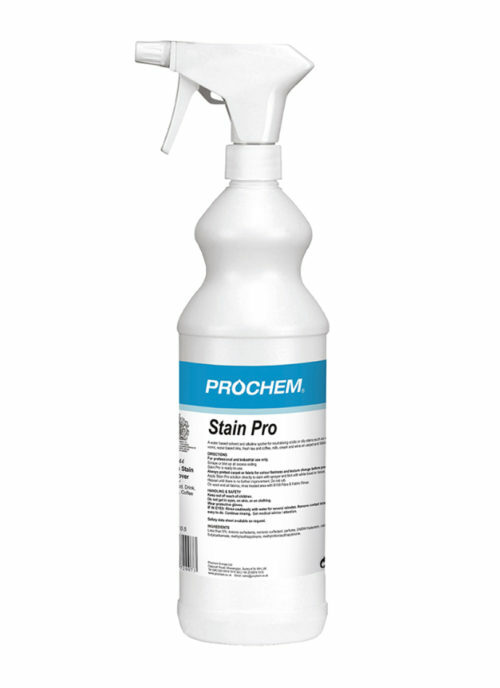 Developed exclusively to remove red food colourings, carbonated drinks, fruit juices and wine stains from carpet and fabrics. 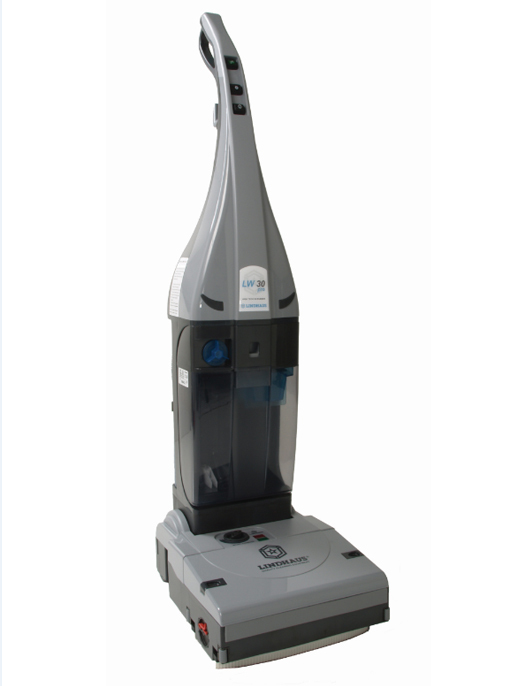 Effective with wet towel and hot iron method as directed on label. 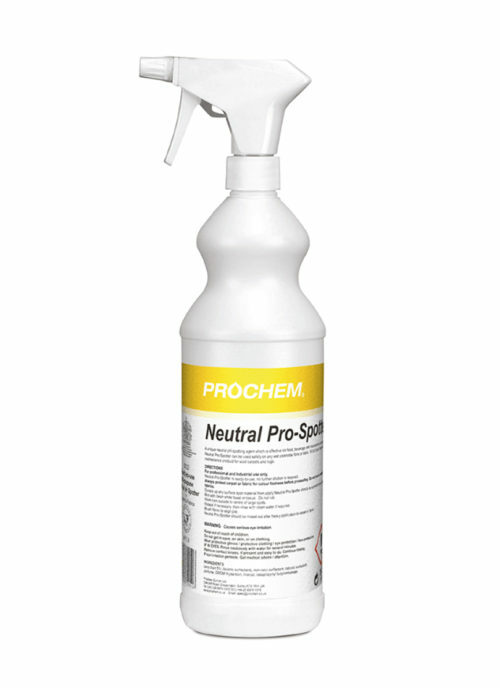 Straw liquid with lemon fragrance.